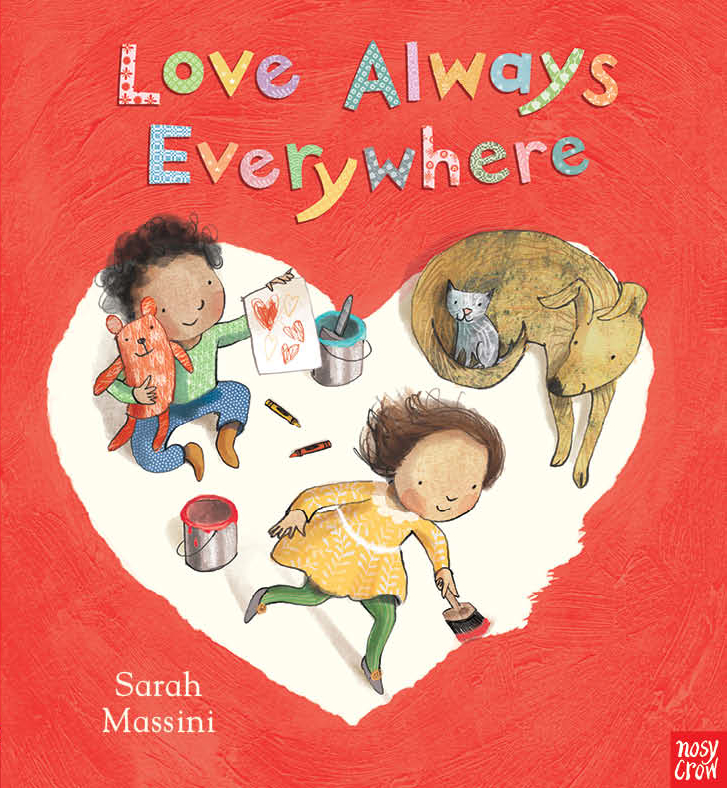 Love Always Everywhere by Sarah Massini. 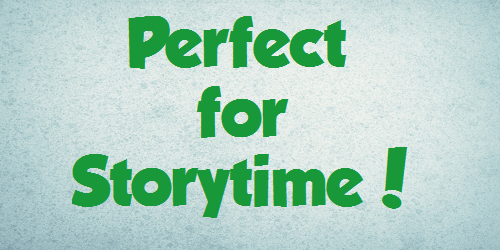 This super simple book is especially perfect for baby storytimes, though it’ll also work well for toddler storytimes. Each page features only two words, and there’s a simple rhyme scheme that makes it flow smoothly. While books that chronicle the many facets of love are plentiful, this one stands out for its warm illustrations that feature a diverse cast of children. Also puppies. And a little mouse that can be found on every spread, which would make a great look and find game for one on one reading. This book is beautiful and detailed and funny! 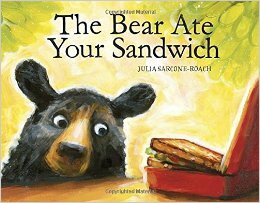 The story is simple and follows a bear as he escapes the forest on a berry truck and spends the day in the city, culminating with him eating a sandwich. But the best part of the story is the slight twist at the end. While a one on one sharing would be best for a child to see all the amazing details in the illustrations, this book will still work well as a read-aloud. And while I’m not really good at predicting Caldecott contenders, I still say that this one has a definite chance for next year’s award. This one is sure to be storytime gold, and I can’t wait to read to a group of kids! For optimal success, you’ll have to read it in your best cave-person voice. 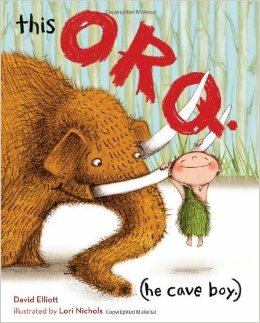 The short sentences on each page tell the story of Orq, a boy who loves his pet woolly mammoth named Woma. But when Woma gets too big for the cave, Orq’s mother kicks the over-sized pet out. The antics between Orq and Woma will make kids giggle throughout the whole story. There once was a boy who loved his garden and the bees that lived in it. 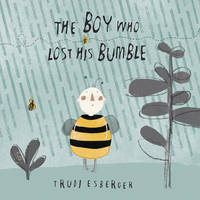 But then the seasons change, and the bees go away, and the boy feels very sad until spring when the bees return. The story originally made me think of S.A.D, particularly since the colors are bright during the warmer seasons and dull and gray during the colder seasons (and also because the boy is described as feeling empty). But the back of the book has some interesting tidbits about where bees go in the winter, why bees are important, how bees are in trouble, and what we can do to help. While you can definitely use this book to talk about emotions or help a SAVE THE BEES campaign, it also works well on its on as a simple read aloud.